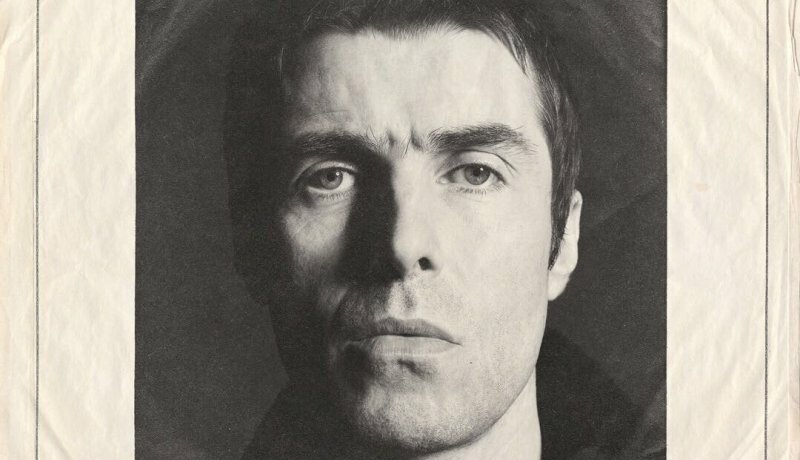 Brace yourselves, TV personalities: Liam Gallagher is set to appear on this year’s edition of Celebrity Gogglebox. Gallagher, who recently released his chart-topping solo debut As You Were, will be casting his judgement on various shows alongside his son Gene and his mum Peggy. Hopefully her presence won’t tone down the Liam we know and love too much. Liam’s brother Noel appeared on the show in 2014 with supermodels Kate Moss and Naomi Campbell. Unsurprisingly, Liam has tweeted about it already. Viewers will also get the chance to learn more about Jeremy Corbyn’s viewing habits. The Labour leader will sit alongside Jessica Hynes of W1A and Spaced fame. The final line up is completed by sporting pair Freddie Flintoff and Jamie Redknapp and rock royalty Sharon and Ozzy Osbourne, who may well give Gallagher a run for his money in the swearing stakes. Celebrity Gogglebox, which supports Cancer Research UK’s Stand Up to Cancer, will be broadcast this Friday at 9pm on Channel 4.